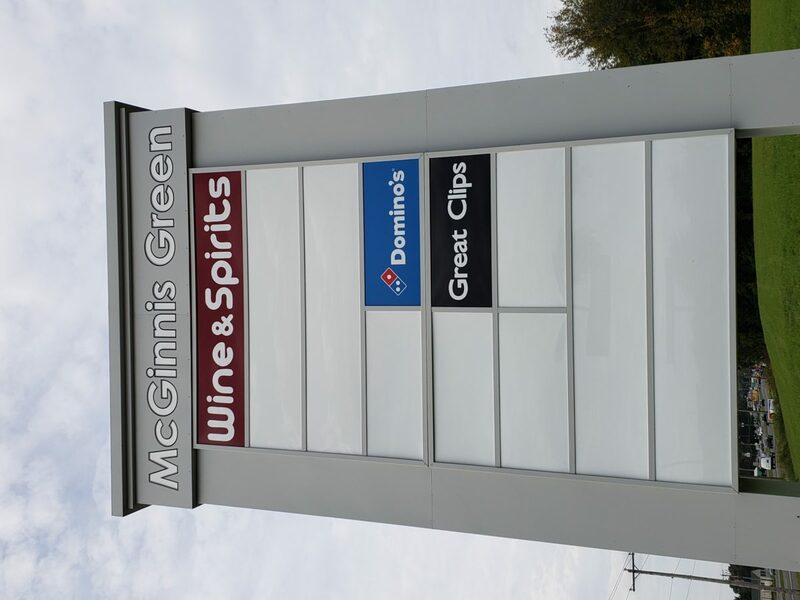 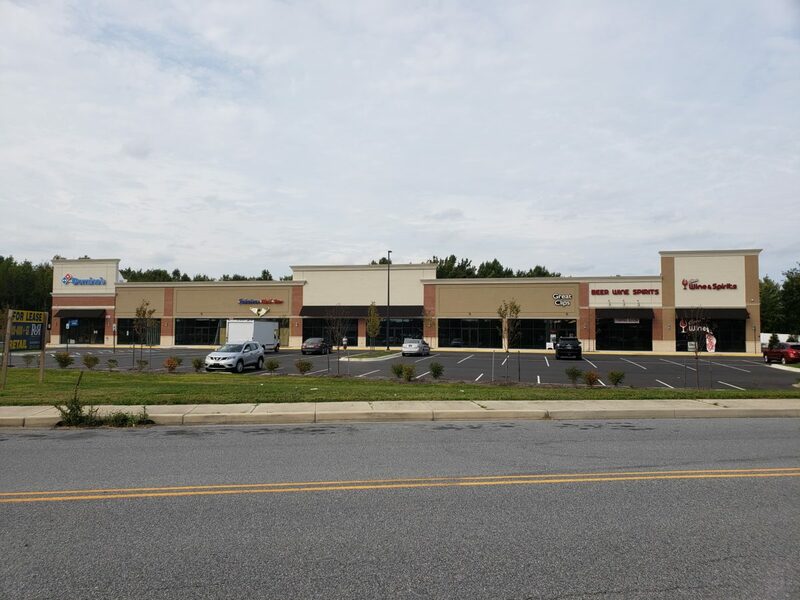 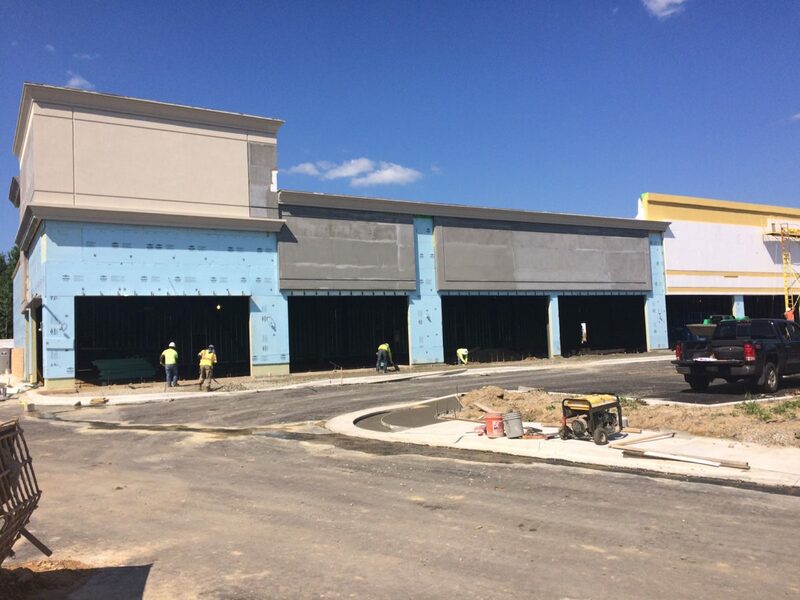 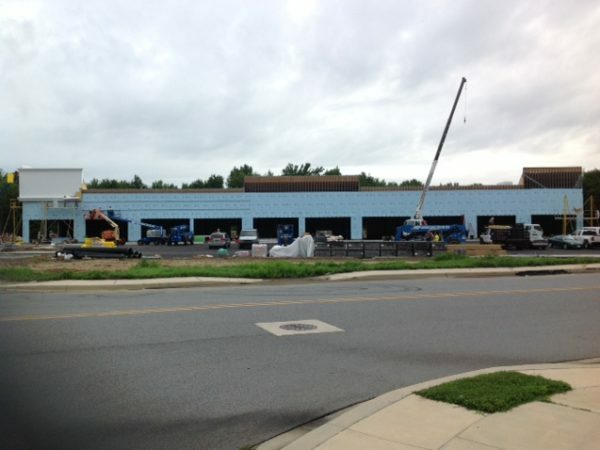 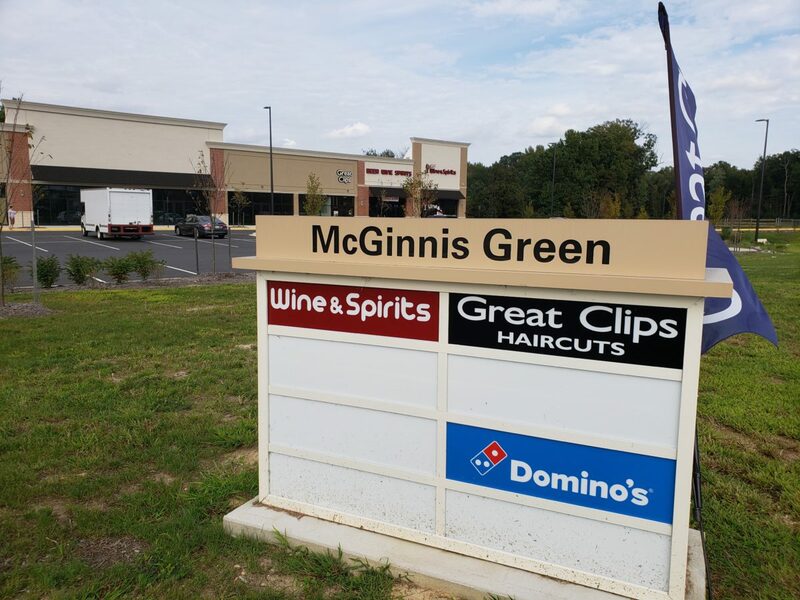 McGinnis Green is a new retail development on US-13 in north Dover, Delaware. 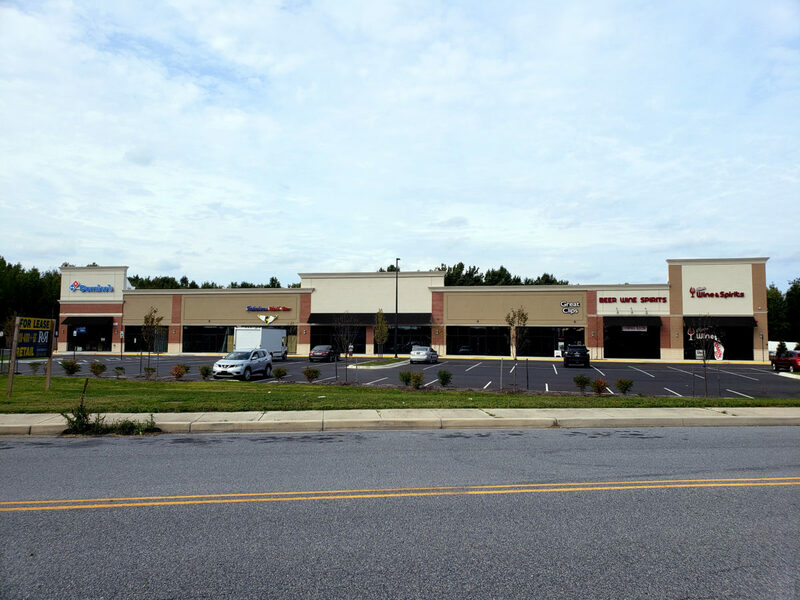 Anchored by 185,000 square foot Walmart Supercenter, the site features a 22,000 square foot multi-tenant building and three pad sites. 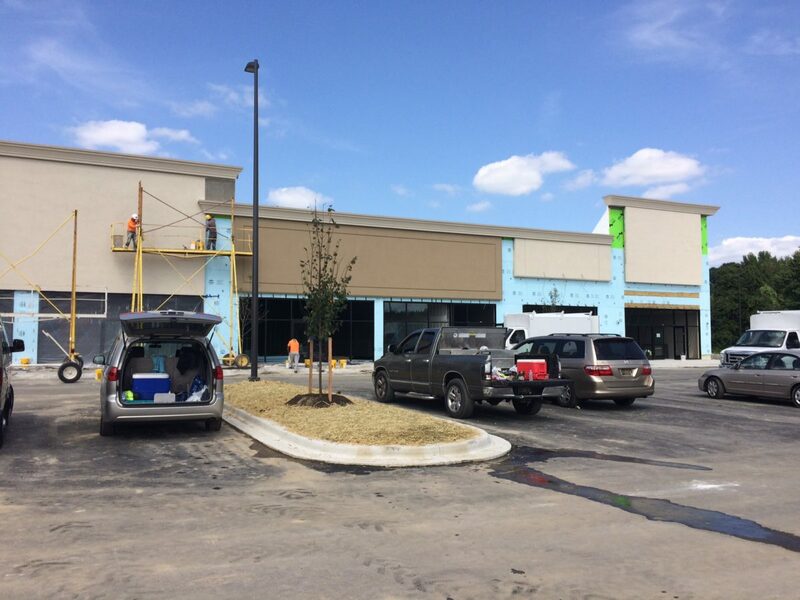 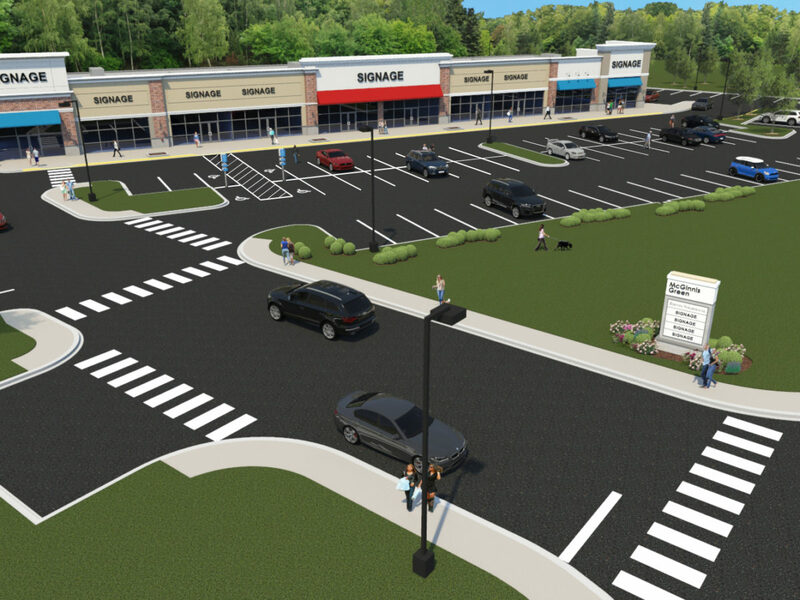 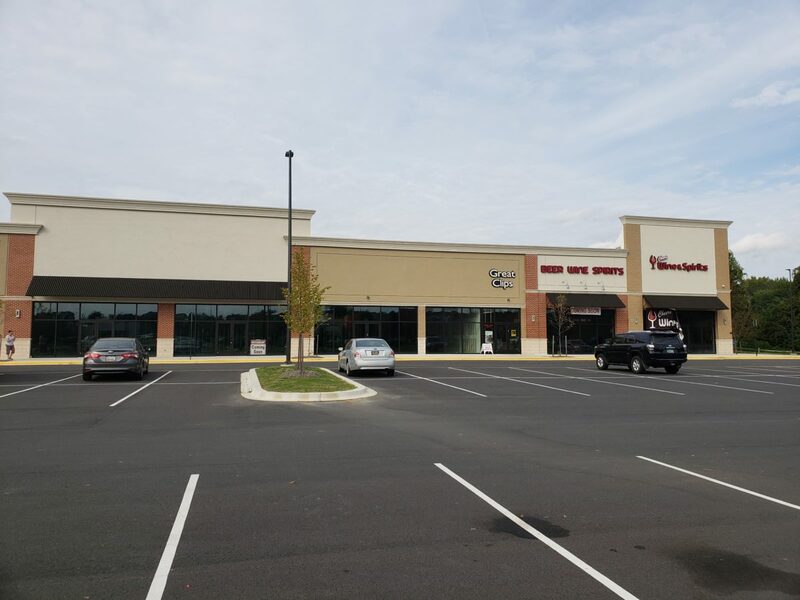 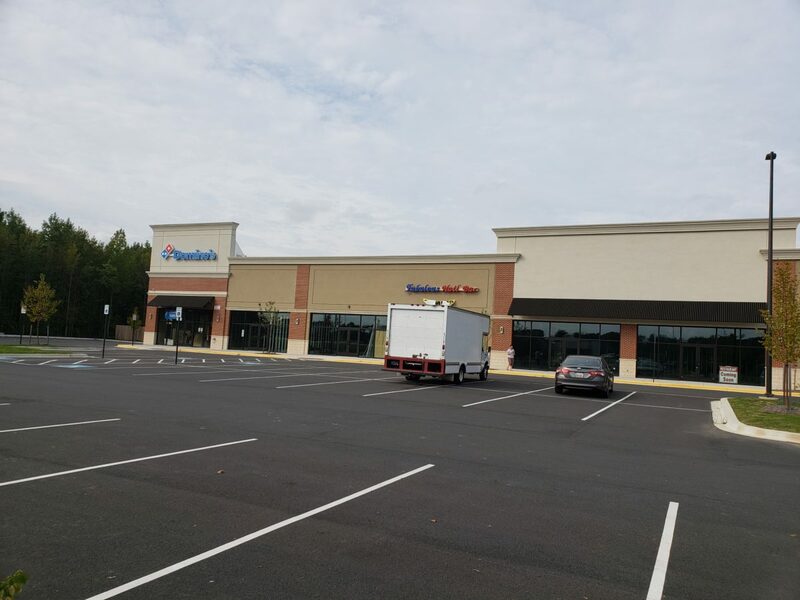 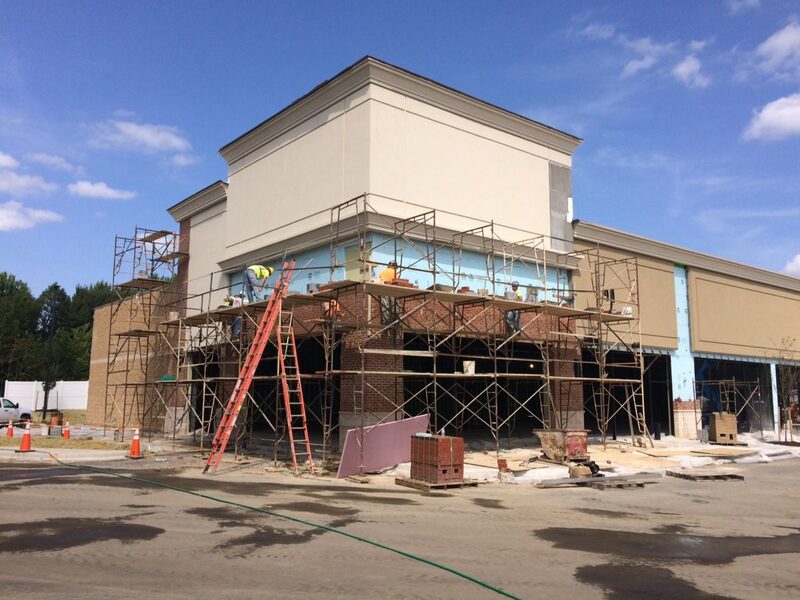 The development has signalized access and a shared entrance drive with Walmart.